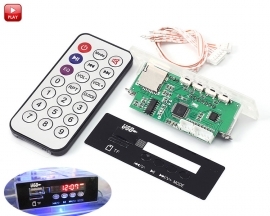 It is a Bluetooth MP3 decoder. 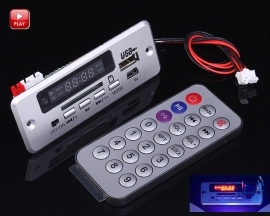 It can be used at lossless car speaker. 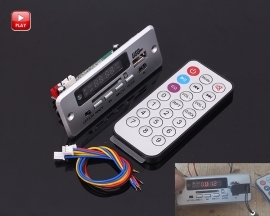 Support automatic connection function. 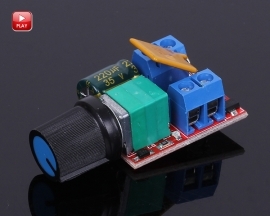 1>.Connect 2pcs 4ohm~8ohm 3W~5W speaker at ‘R_OUT’ and ‘L_OUT’.Or connect to a speakers from 3.5mm audio output interface. 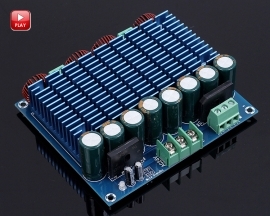 2>.Connect right power supply at Micro USB or PCB silk screen at ‘3.7-5V’. 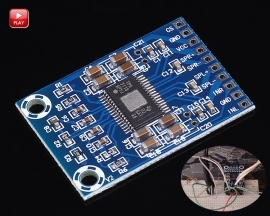 3>.Then the Blue LED indicator will keep ON.It means module enter into Bluetooth mode. 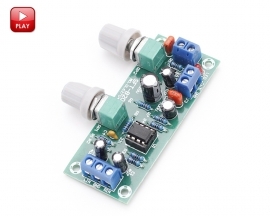 4>.Then module broadcasts a tone, which means waiting for pairing. 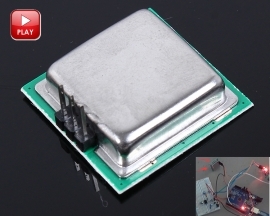 5>.Open Bluetooth at phone and it can search for Bluetooth device ‘XY-BT’.Click ‘XY-BT’ to connect module.When the tone is heard again, it means that the pairing is successful.Please turn off Bluetooth, remove power, re-pair, if pairing fails. 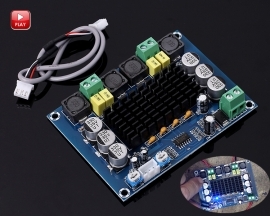 1>.After successful pairing, if the power is turned on for the second time, the module will automatically connect and do not need to be paired again. 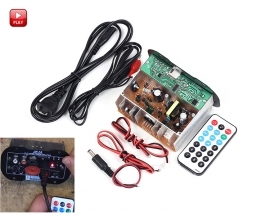 2>.The module does not support reverse connection protection, so the power supply must not be reversed, otherwise the module will be damaged. 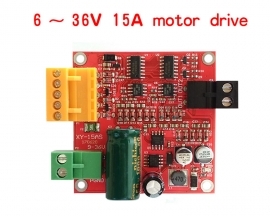 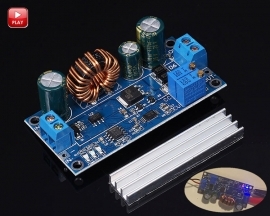 3>.Working voltage is DC 3.7V-5V.Module will be damaged if input voltage is more than 5.5V. 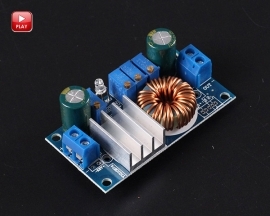 4>.It is recommended to input 5V 1A.If the power supply is insufficient, the speaker sound will be small. 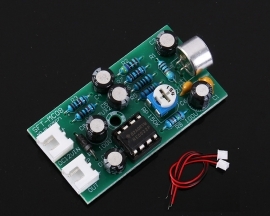 When the power supply is seriously insufficient, the speaker will make a "tick" sound or even no sound. 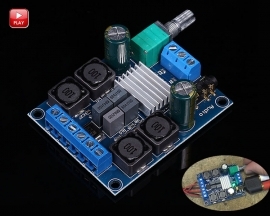 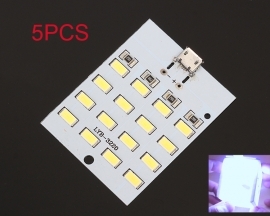 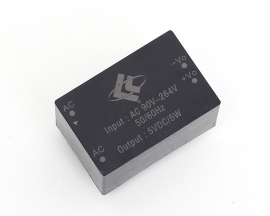 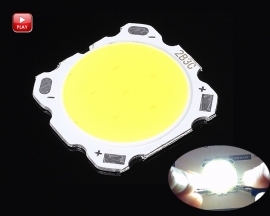 5>.It is recommended to connect 2pcs 4 ohm 3W (5W) speakers; if connect 2ohm speakers, the power amplifier chip will heat up, causing the chip to burn. 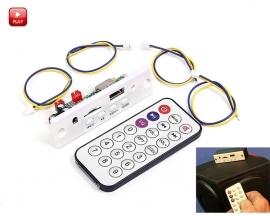 6>.During use, the mobile phone and the Bluetooth decoder board must not be blocked by obstacles such as walls, and should be kept away from the metal shield as much as possible; blocking will reduce the transmission distance, and in serious cases, music playback and intermittent problems will occur.The angle between the decoder board and the mobile phone can be appropriately adjusted to adjust the optimal state of the connection signal. 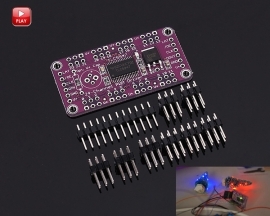 7>.Please read use manual and description before use.